exclusive quote cards? 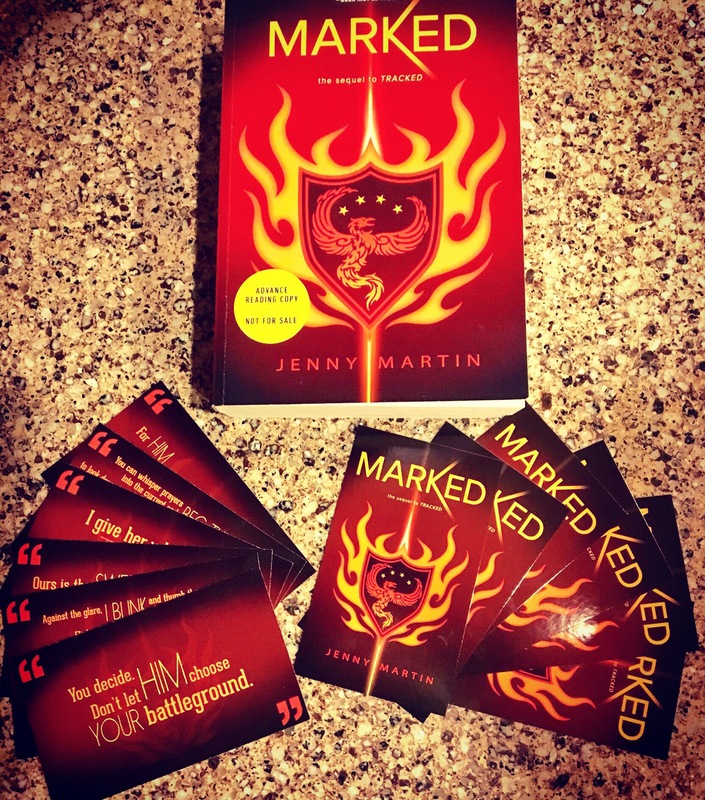 Pre-order MARKED from any retailer, e-mail proof & (US only) mailing address to readjennymartin@gmail.com. These are limited edition, 3×5 glossy beauties. Each quote is one of my very favorites, from a favorite, crucial MARKED scene. Consider it a sneak peek of the book that stole my heart and made me cry way too hard. Pre-order campaign ends May 16th. Thanks, dearest ones! My agent sold my debut. Our first book deal. One of my childhood dreams is coming true. I WRITE BOOKS AND SOMEONE BELIEVES IN THEM AND SOMEONE WANTS TO PUT THEM OUT INTO THE WORLD. I AM A PENGUIN. I am so incredibly happy and lucky to be able to write that. I have so many people to thank (My family! My fabulous agent, Sara! My dream editor, Heather!). I have presents to give. I have (not very) gory details to share. But that is another post, one I’ll be writing soon. For now, thank you for reading this and being my any kind of friend. It means a lot to me.